April 2018 became for Moscow a month unpleasant surprises from its most important strategic ally of Astana. 14 APR Kazakhstan did not support the draft resolution of Russia with a demand to condemn and stop the aggression against Syria, and abstained from voting in the UN Security Council. 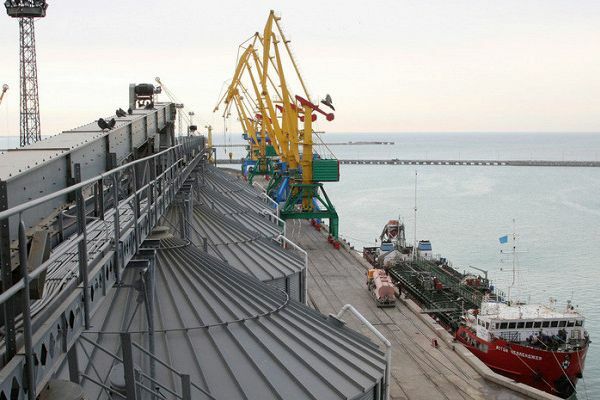 And two weeks later the upper house of the Parliament of Kazakhstan ratified a Protocol that allows you to use the ports Kuryk and Aktau on the Caspian sea to transport American military cargo to Afghanistan. About Kazakhstan it is known so little that impressed most people about this country one gets from watching the movie Borat, in which Sacha Baron Cohen plays a hapless reporter. But soon the situation will change. One of the leading figures in British justice, a former Lord chief justice Woolf has just appointed a new chief judge of the commercial court in Kazakhstan. 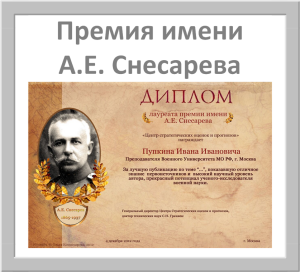 Together with him will work there for eight more famous judges and respected lawyers from the United Kingdom. 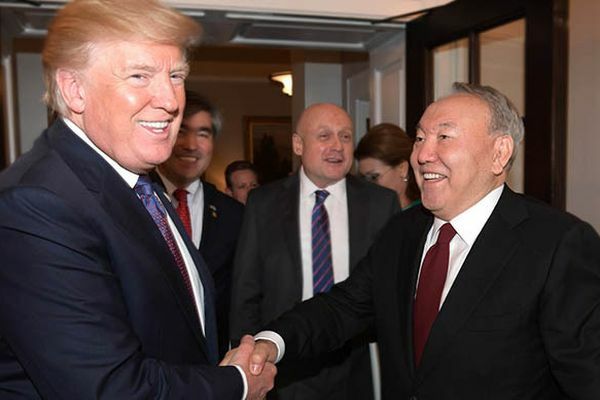 During the visit of President of Kazakhstan Nursultan Nazarbayev tried very hard to please the head of the White house, but the outcome of his trip may finds out much later. It is possible that they will follow in the form of independence — as a thank you for selling Americans Kazakh resources. 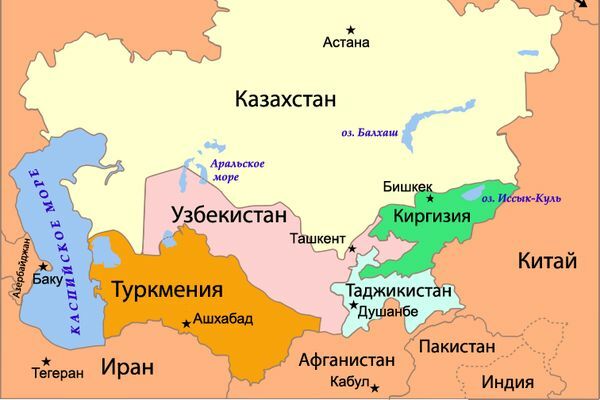 What is the future of Russian-Kazakh relations? 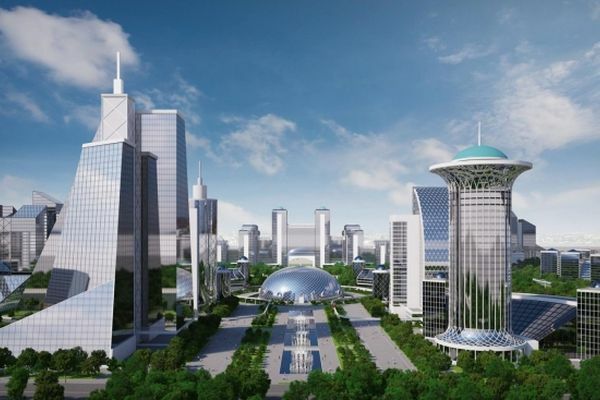 Can I ask and so: what is the future of Kazakhstan? In this form I ask myself this question many experts. Get the answer and... hold on to it: Kazakhstan — "ally". Which, however, systematically probes the red line beyond which begins the camp of the enemy, but does not enter it. Or is already? 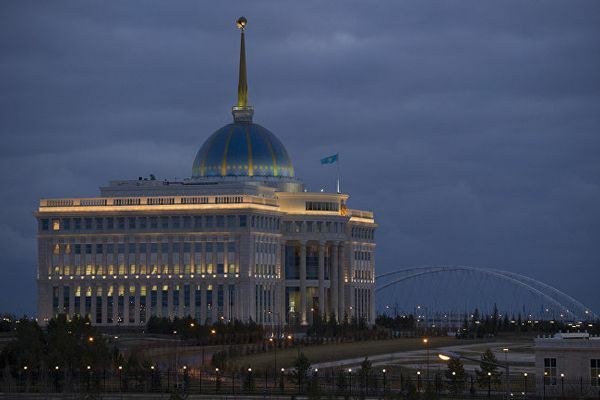 Bridge from Europe to Asia: Kazakhstan — a new diplomatic force? As China develop the project "One belt, one road", new States are becoming increasingly global significance. 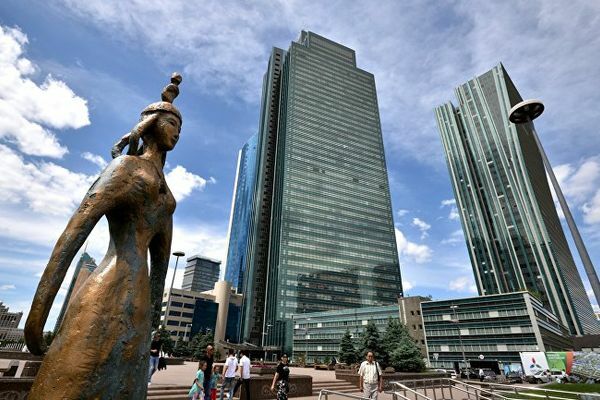 Many eyes are now looking at Kazakhstan, which is experiencing modernization and due to its economic and diplomatic successes turns into a regional player. Today Kazakhstan is at the crossroads of political and business interests of Russia, China, Iran and the United States of America. 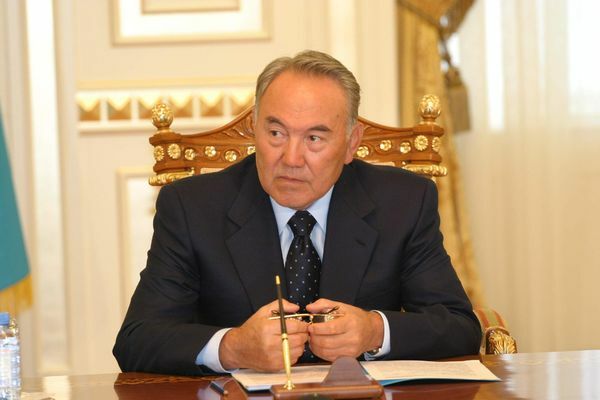 The country under the leadership of Nursultan Nazarbayev plays an important role in the UN, the organization of Islamic cooperation and the Organization for economic cooperation and development(OECD). 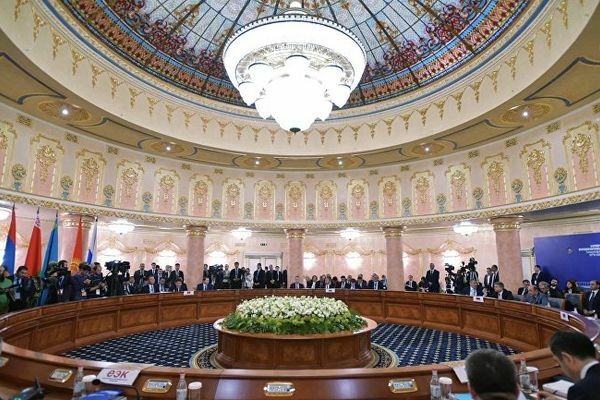 During discussions in Yerevan on the 25th of October the meeting of the Eurasian intergovernmental Council in expanded format between the Prime Ministers of Russia and Belarus as well as Kazakhstan and Kyrgyzstan have razrazilsya dispute. One of the topics of discussion was the situation on the border of Kazakhstan and Kyrgyzstan, which increasingly resembles a "trade war" and the other theme — delaying the formation of a single energy market within the EAEU territory. 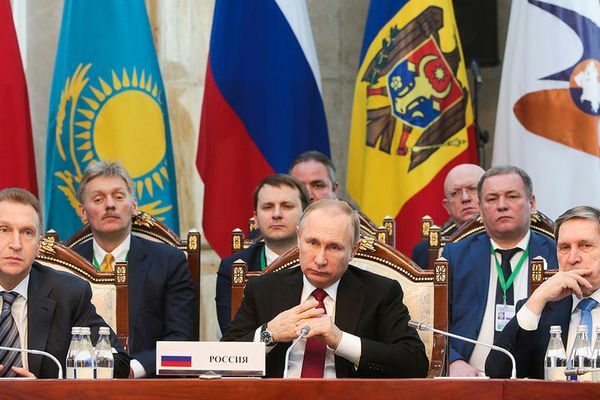 On 14 April, Russian President Vladimir Putin held in Bishkek, participating in meetings of the governing body of the EEU, as well as an informal meeting of the leaders of the CSTO. 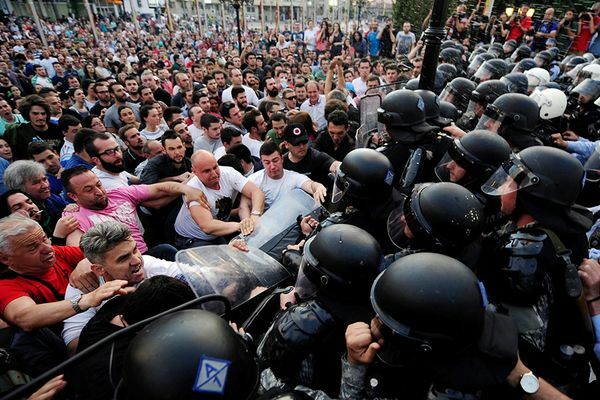 The talks between the heads of the countries of the former Soviet bloc found the simultaneous desire to expand the external influence and the growth of internal tensions.